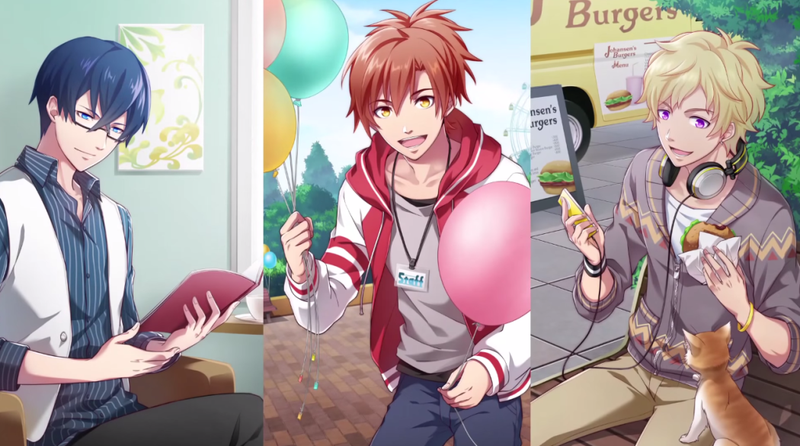 The Male Idol Anime is a collaboration between Bandai and BN Pictures. The Official website of the Dream Festival anime has revealed that October 7 is the date for the premier of the already mentioned anime. Youta Muranu (Brave Beats) is directing the anime; while Yoichi Kato (AIkatsu!) is supervising it.